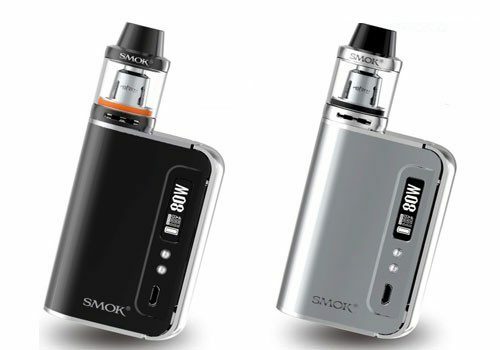 This is the new OSUB Plus Kit from Smok. 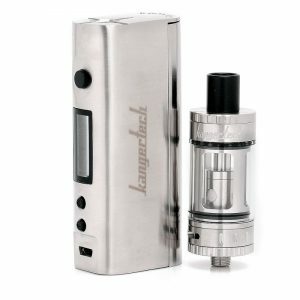 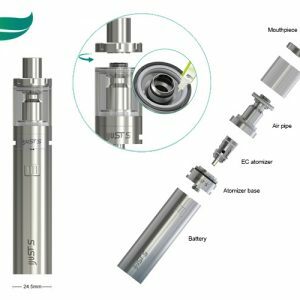 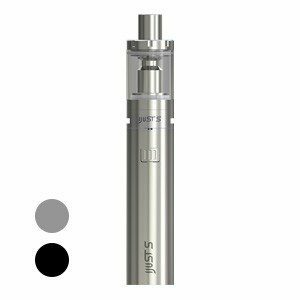 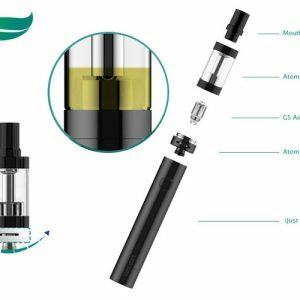 With the OSUB Plus TC Mod and Brit Tank, you’ll be blowing huge clouds of vapour with ease. 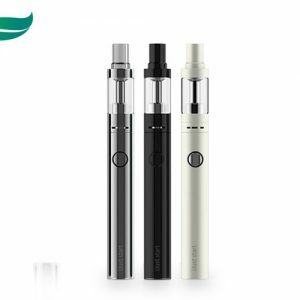 The streamline design, multiple features and built in battery mean you’ll have plenty of power and control all day long, this is the kit for you.